18 February 2014, Taipei, Taiwan - ECS is pleased to announce the new V20, the powerful, compact and stylish all-in-one PC system. 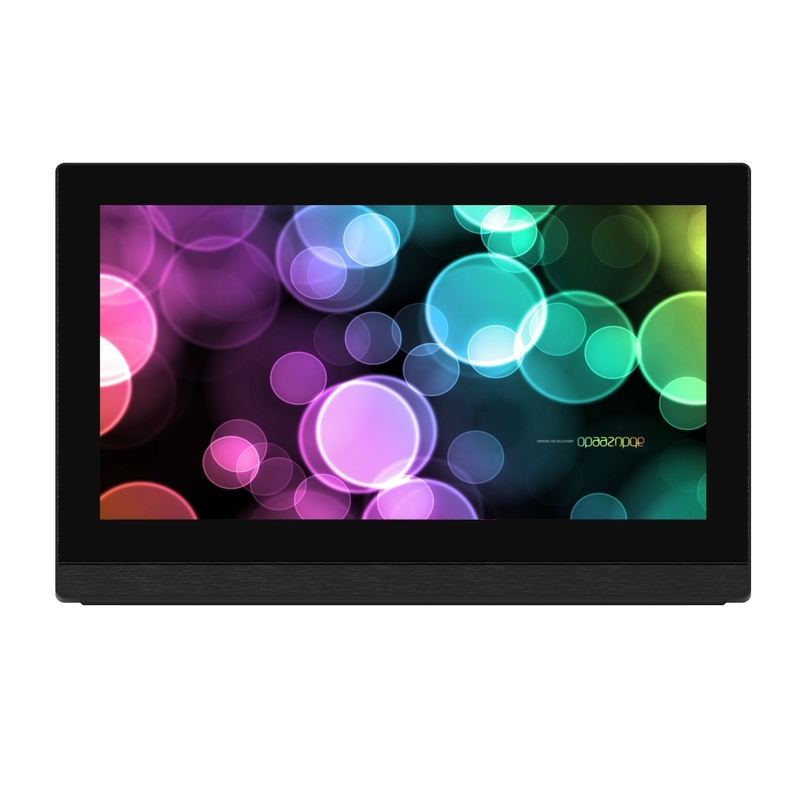 With a 19.5-inch touch panel and Windows 8.1 support, the V20 offers a brilliant solution for business, entertainment, and commercial signage applications. The V20 puts an entire PC inside a large, bright screen with multi-touch support. This compact design saves space in homes and offices, and it's also extremely lightweight, at only 3.1 kg (6.8 lbs). Home and office users will be delighted with the V20's silent fanless operation, and its extremely sleek, clean exterior with minimal cables and no large vents or grilles to attract dust and dirt. Optional Bluetooth wireless supports a keyboard, mouse and other peripherals without cable clutter. High-speed IEEE 802.11b/g/n WiFi support is standard. For users who want to create the cleanest, most-unobtrusive and clutter-free PC system, only one single cable is required, for power. The entire system requires only one compact 65W external power supply, and consumes considerably less than that in normal operation. The Intel Bay Trail-D J1750 Dual core 2.41GHz CPU, together with up to 8GB of DRAM, give the V20 ample power to handle modern business and entertainment applications. 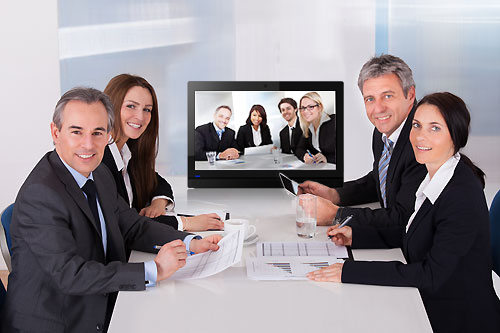 Internal storage is provided by a 2.5 inch SATA II hard disk drive - which allows for multiple terrabytes of storage for video, music, applications and documents - and an additional mSATA slot. Disks install easily by simply snapping in, and only 4 screws are required for access, for easy assembling. The bright, high-contrast LED backlit LCD display has a native resolution of 1600 by 900. 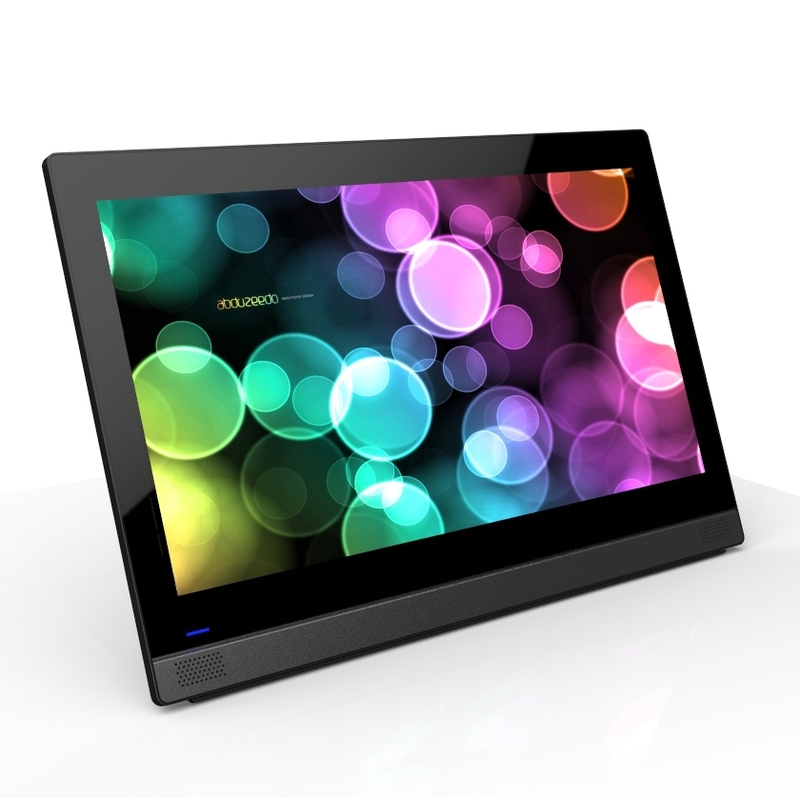 The edge-to-edge 10 finger multi-touch surface provides full, reliable support for all gestures in modern touch operating systems, such as Windows 8.1. The built-in stand is adjustable from 12° to 30° for a wide range of viewing angles, and the V20 can also be used flat, in a table-top PC format. 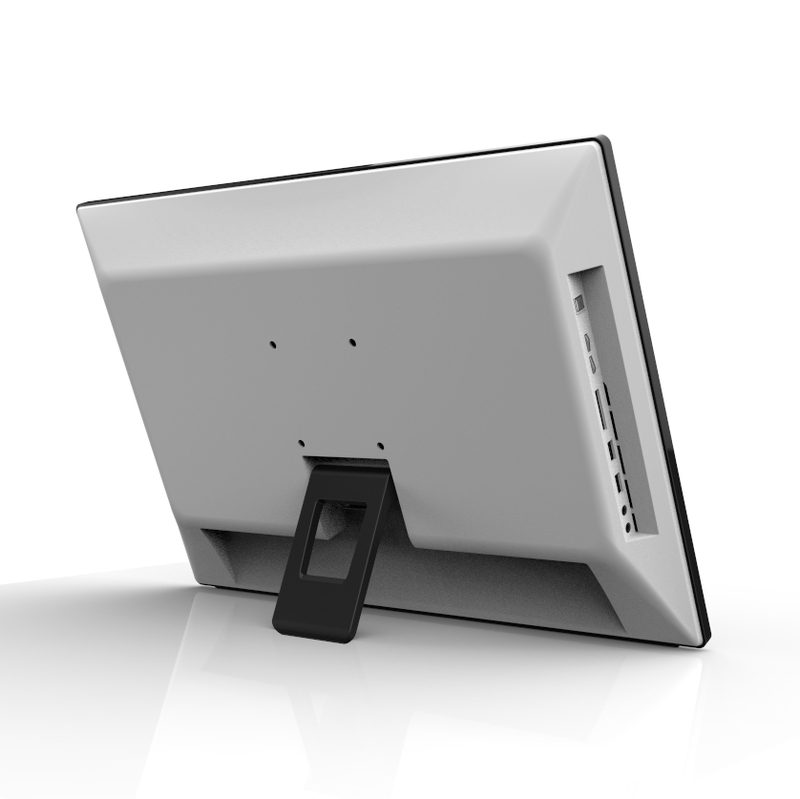 A standard VESA attachment option allows the entire V20 PC to be wall mounted for further space saving and user comfort. The V20 offers a wide range of expansion and connectivity options. These include Gigabit LAN, high speed WiFi, optional Bluetooth, audio in and out, a 3-in-1 card reader (for SD, MMC and MS cards), and 4 USB ports, including 2 ultra-fast USB 3.0 ports.